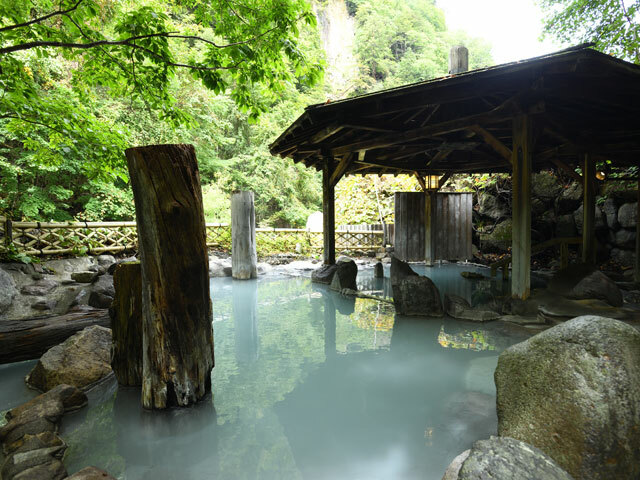 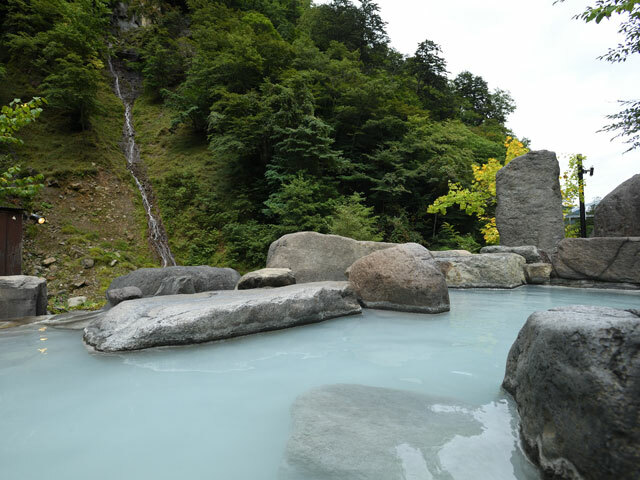 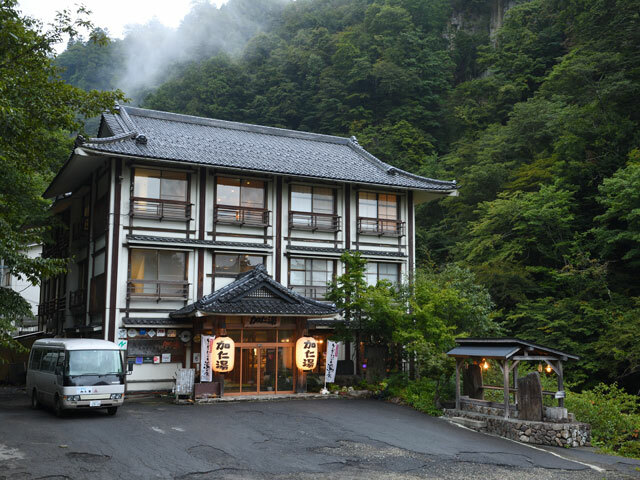 Warning: Kaniyu is located in Nikko city, however it's about 2 and a half hours away from Nikko station by train and bus. 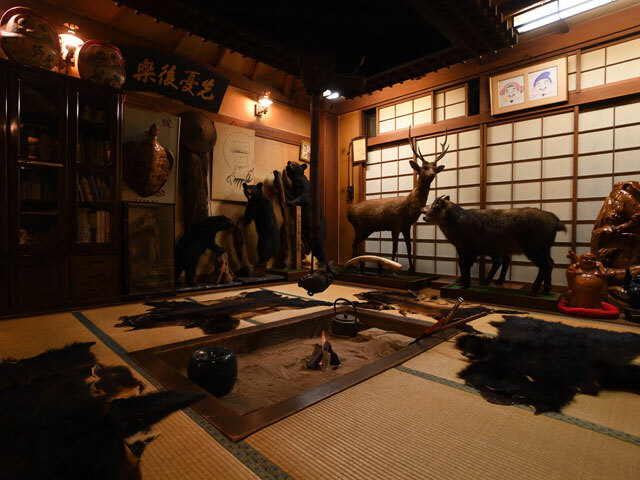 Welcome to Kaniyu. 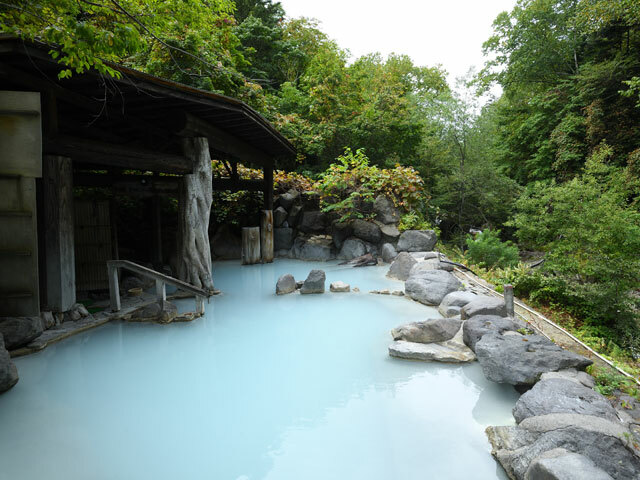 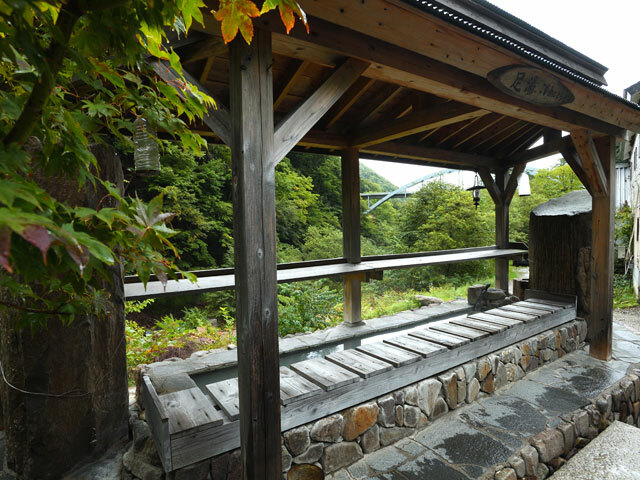 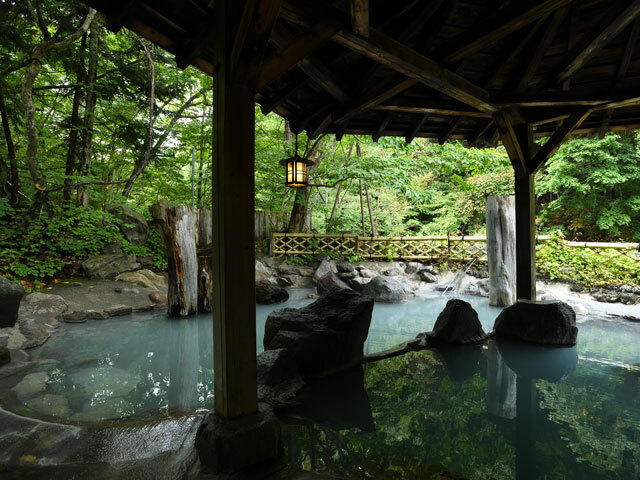 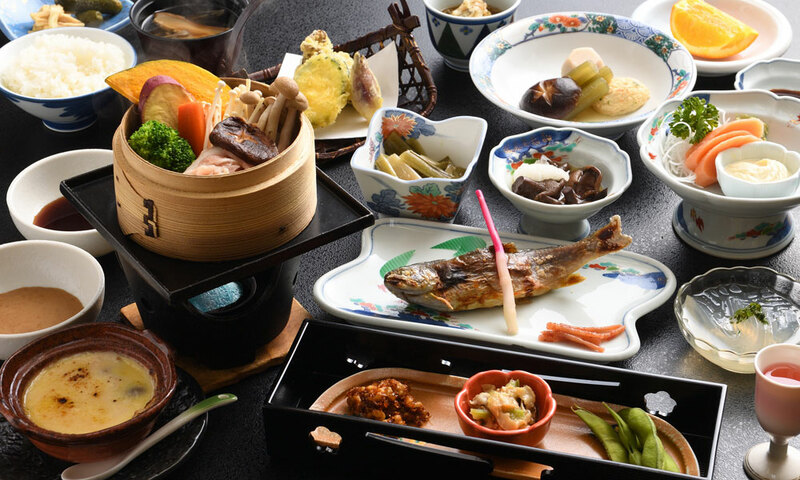 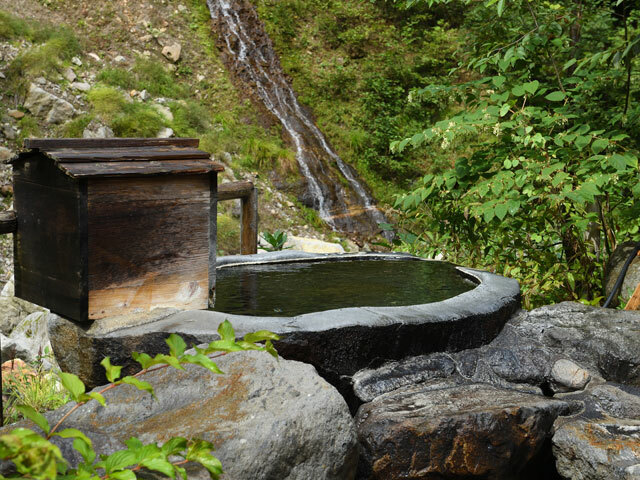 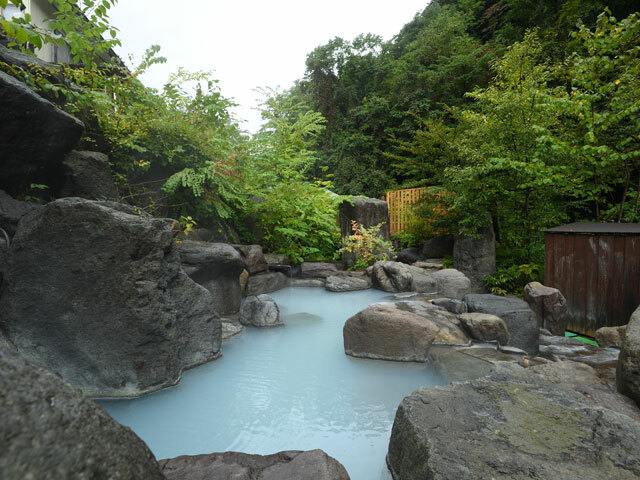 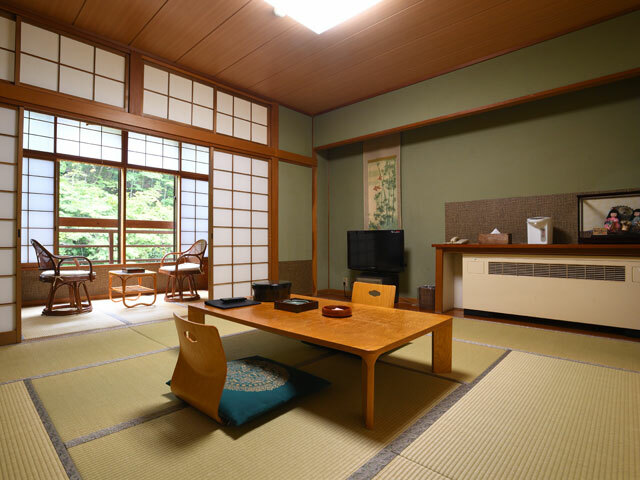 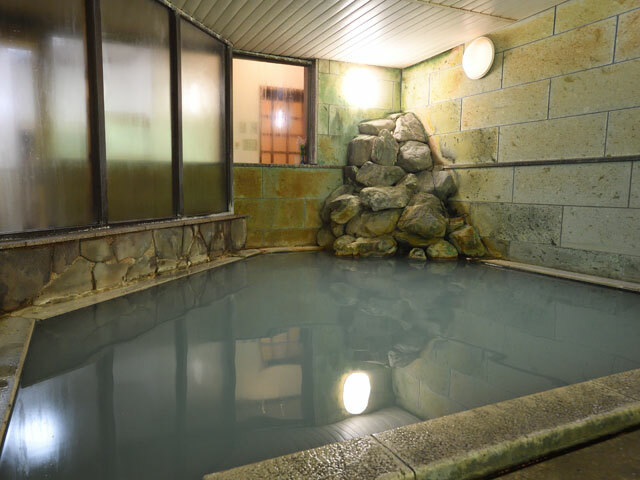 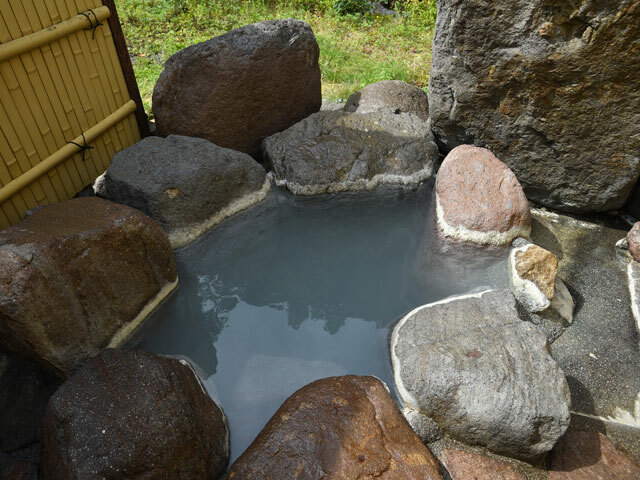 This ryokan features incredible hot spring baths. 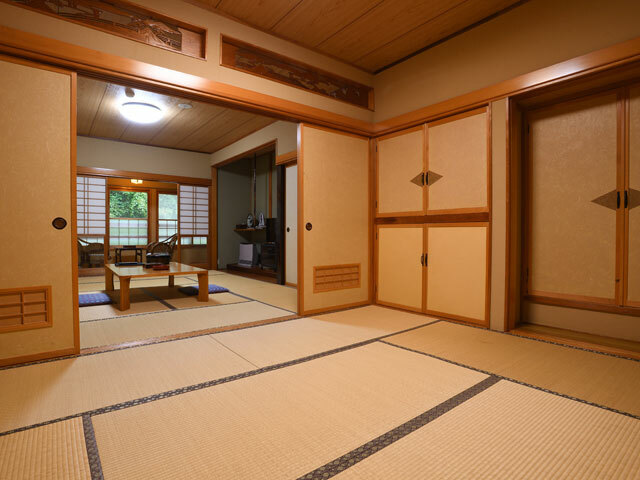 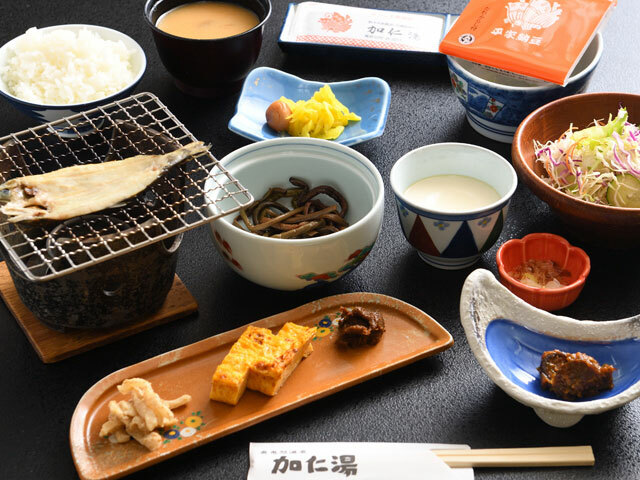 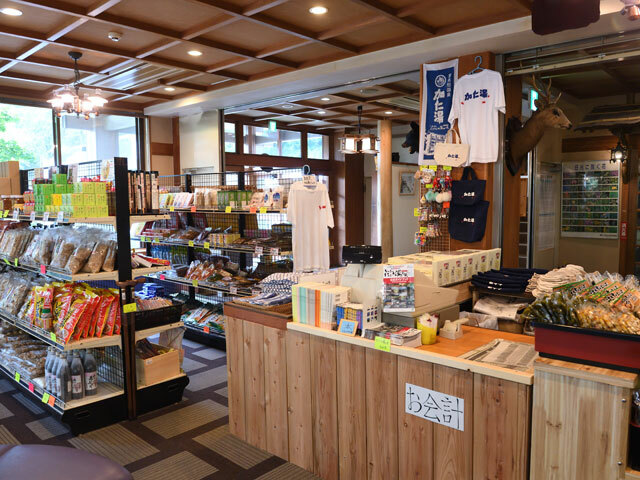 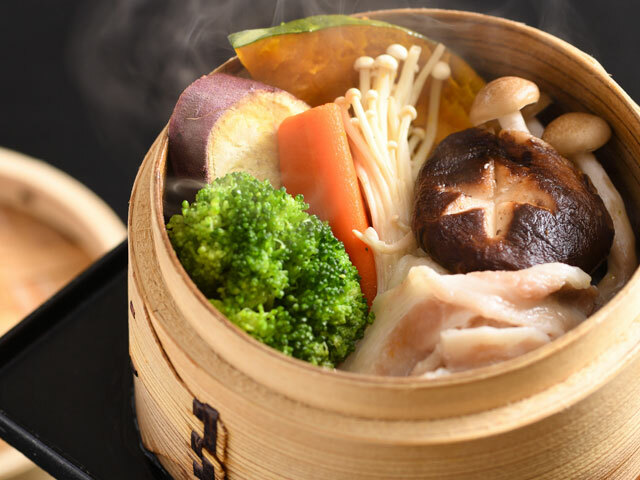 Kaniyu was first established about 85 years ago. 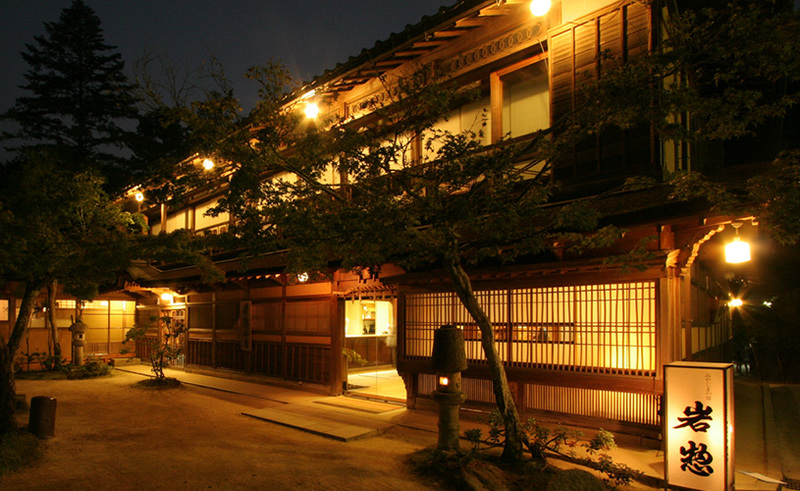 Kaniyu has 48 rooms.